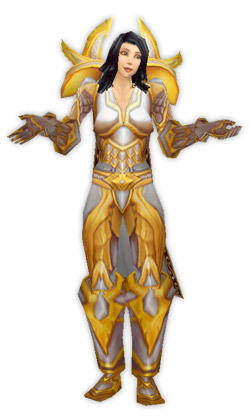 Paladin-relevant parts bolded by me. I’m not running around QQing about this just yet, until I see some reasoned analysis of the changes, or try it out for myself on the PTR. 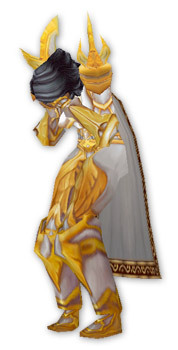 But you should be aware it’s coming, and I’d recommend analysing your use of Divine Plea to see what it’d feel like if your healing was cut in half when you used it; to keep an eye out for less healing-intensive moments to trigger it.